Marceline on an Adventure Time sketch cover for Hero Initiative. 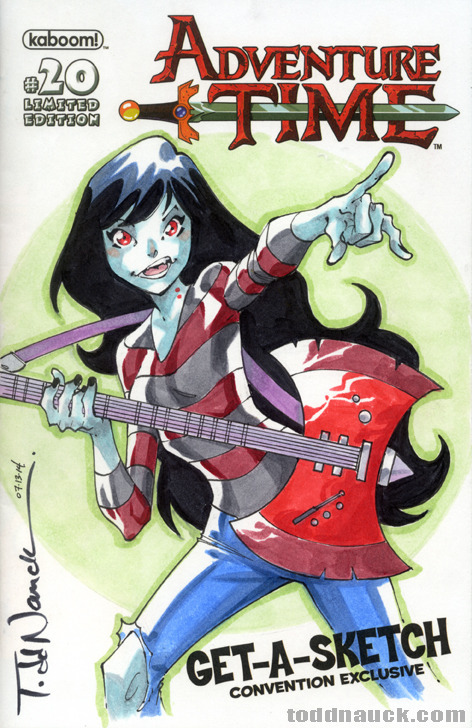 This entry was posted in Uncategorized and tagged adventure time, marceline by Todd Nauck. Bookmark the permalink.